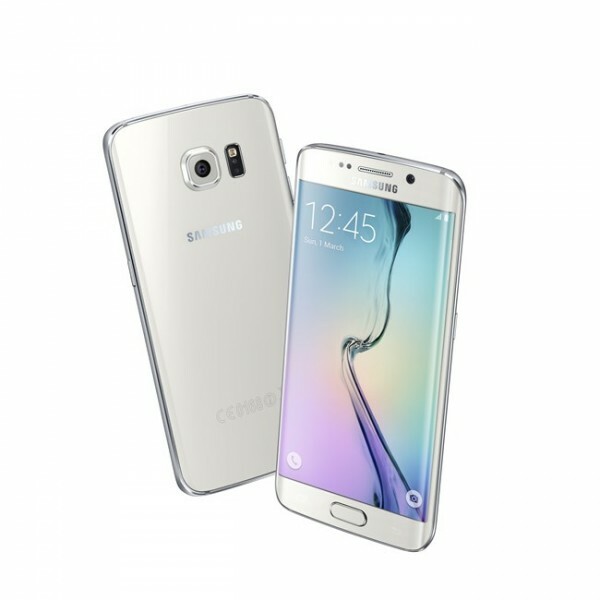 Do you need Samsung Galaxy S6 repairs Melbourne CBD? Don't panic - Fixspot is just around the corner! Located just a short 5 minutes walk from the iconic Flinders Train Station, we are just up the road on Swanston Street. We offer the lowest repair prices in all of Melbourne. And with over ten years experience in electronics repairs, the standard of our repairs is also one of the highest in Melbourne. We also offer a 3 month warranty on all repairs, with one part repairs being completed in just 30 minutes or less. If you need further information on our Samsung Galaxy S6 repairs Melbourne CBD, please don't hesitate to contact us. Or visit our Melbourne contact page.